Gorgeous, recently remodeled Capitol Hill end unit nestled in a quiet corner of a secure, historic building offers plenty of natural light and very little street noise. Enter to gleaming hardwood floors, tall ceilings, exposed brick, and architectural detail. The kitchen and bath have both been completely updated to include sleek and roomy custom cabinets, granite countertops, stainless steel appliances, new sinks and faucets, and new tile throughout. This unit lives much larger than the square footage with its formal dining room, and the huge sunroom that provides plenty of additional flexible living space. 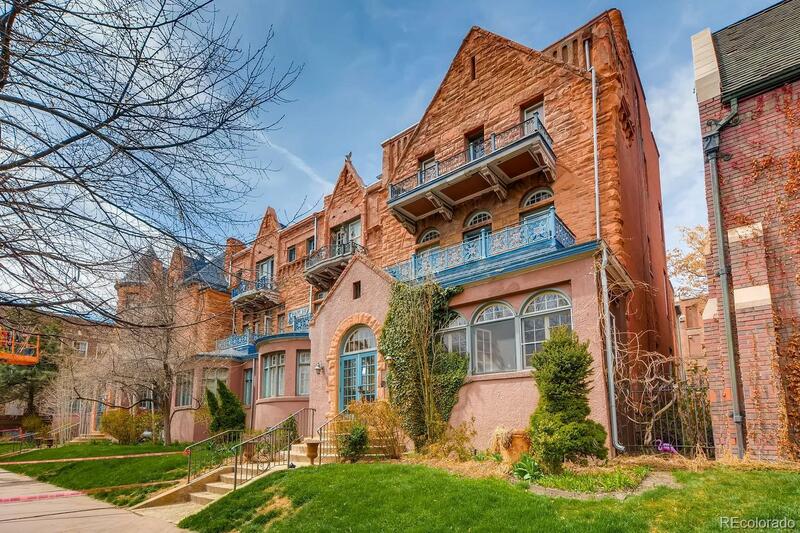 Take advantage of the excellent location in a friendly building with no lease or pet restrictions and just steps away from a variety of public transportation as well as all that Capitol Hill and downtown Denver have to offer.